America’s astronauts or more properly, their spacesuits, as you can’t see too much of the guys inside. 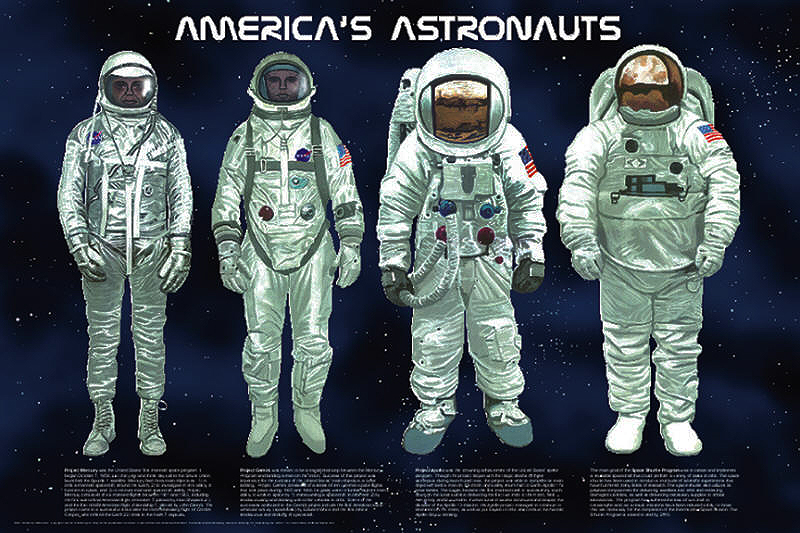 This striking poster shows astronauts from the Mercury, Gemini, Apollo, and Space Shuttle Programs, each accompanied by a caption explaining the importance of the program. The side-by-side presentation of the astronauts makes it easy to compare how they were outfitted for their respective missions. 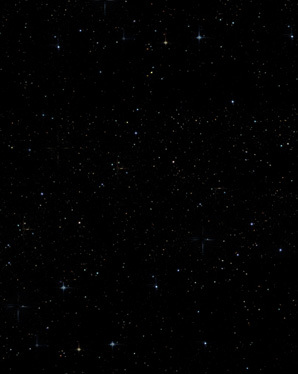 A must for every kid who wants to explore the vastness of the universe.